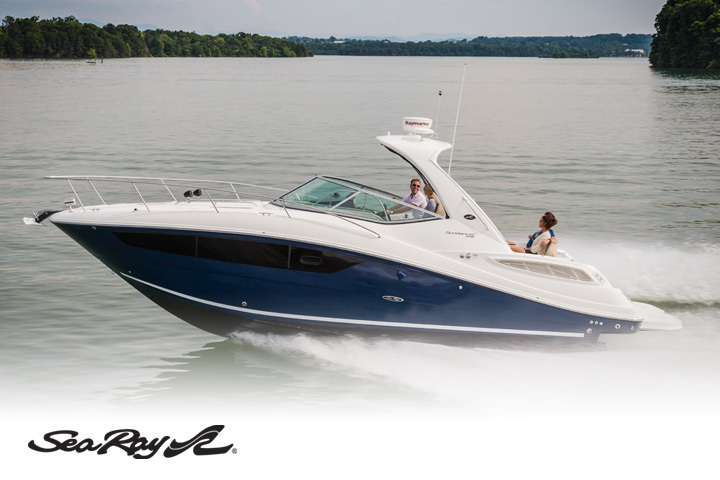 BoatBuys - 60,000+ New Boats & Used Boats For Sale! 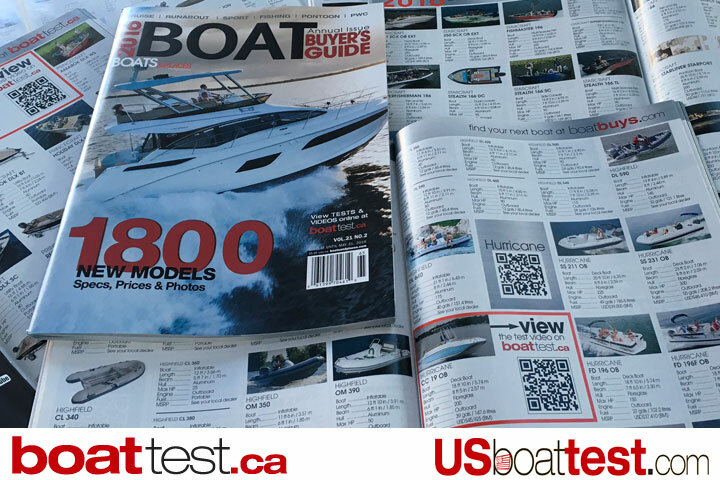 BoatTest.ca & USBoatTest.com are now featured here! 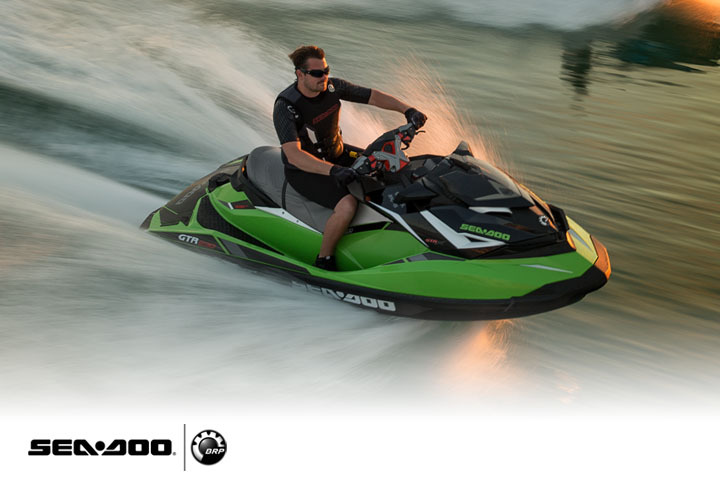 BoatBuys is one of the world's leading portals for buying and selling new and used boats, PWC personal watercraft and outboard motors. 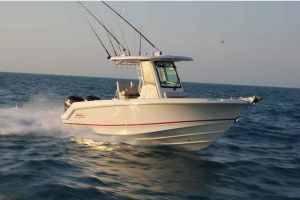 BoatBuys is North America's leading power boat & sail boat marine marketplace and has more than 60,000 new and used boats for sale: express cruisers, fishing boats, bowriders, pontoon boats, inflatable boats, center consoles, performance boats, motor yachts, sail boats, personal watercraft and outboard motors and more! 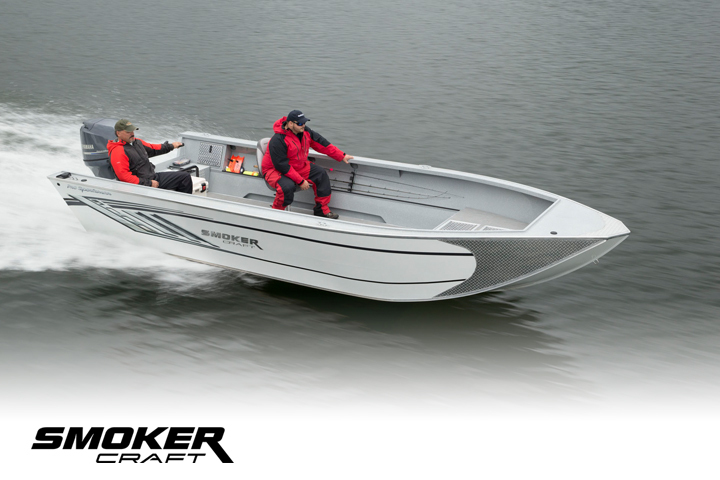 for sale by boat dealers, boat brokers and private owners nation-wide. 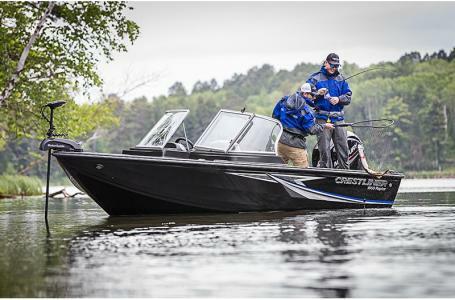 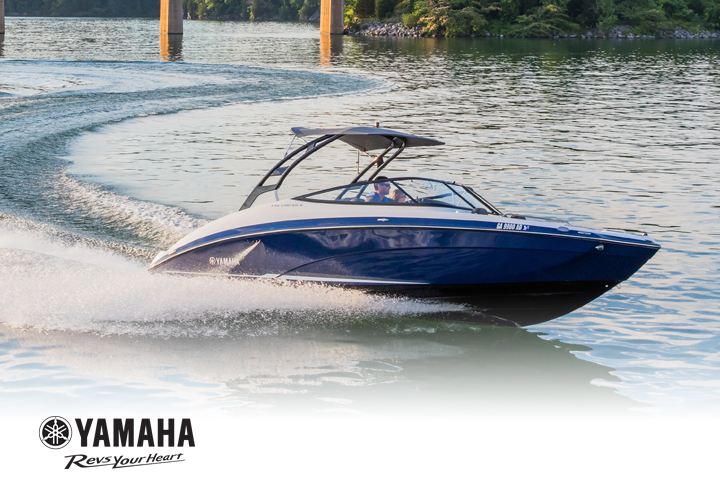 Our new and used boat inventory is updated several times daily. 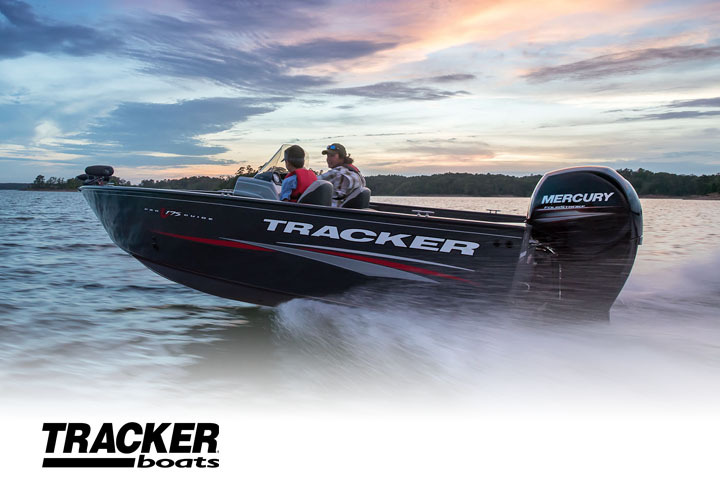 You can find new and used boat prices and contact sellers directly by email or using their toll-free phone number for more information or to make an offer. 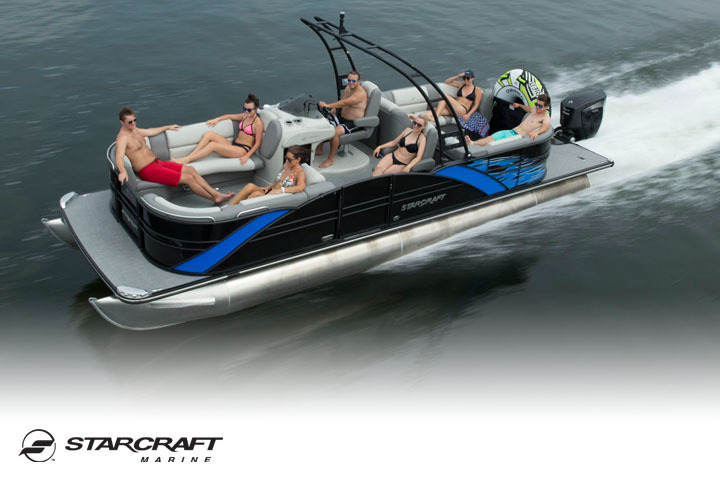 BoatBuys is brought to you by the producers of PowerBoat Television™ and BoatTest.ca / USBoatTest.com and have proudly been supporting the recreational marine industry for more than 25 years in print, video and online. 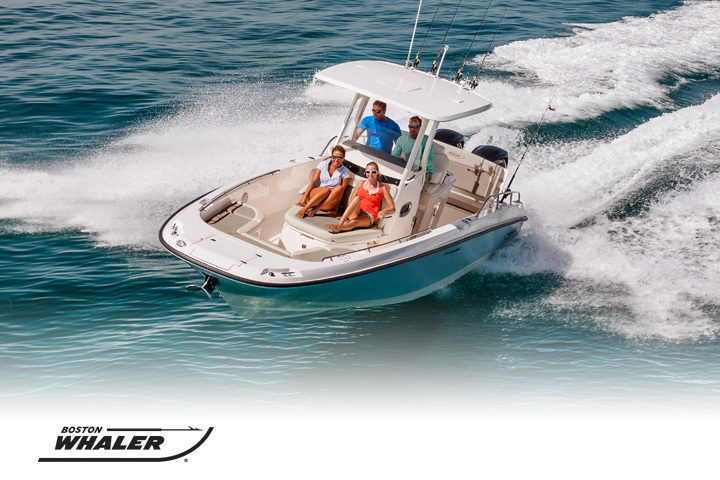 Let us help you sell your boat or find your next boat deal!